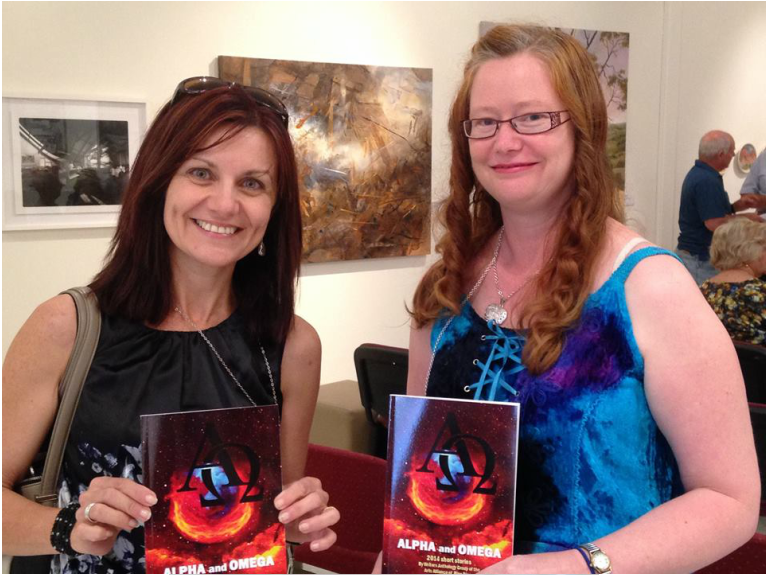 The Alpha and Omega Anthology is a collection of short stories from the Writers' Anthology Group (W.A.G.) of the Arts Alliance of Pine Rivers. I am new to the group and this is the first short story I have submitted for an anthology. It was a new experience for me to be part of a collaboration and I can't wait to read the other authors' works. We were all asked to write a story fitting the Alpha and Omega theme - the beginning and the end. 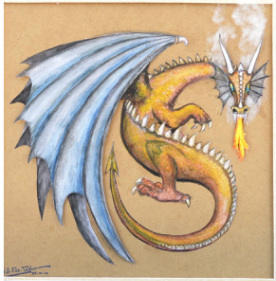 My short story is 'The Tragedy of Garass and Asher', a story of two dragons who fight over a beautiful maiden. 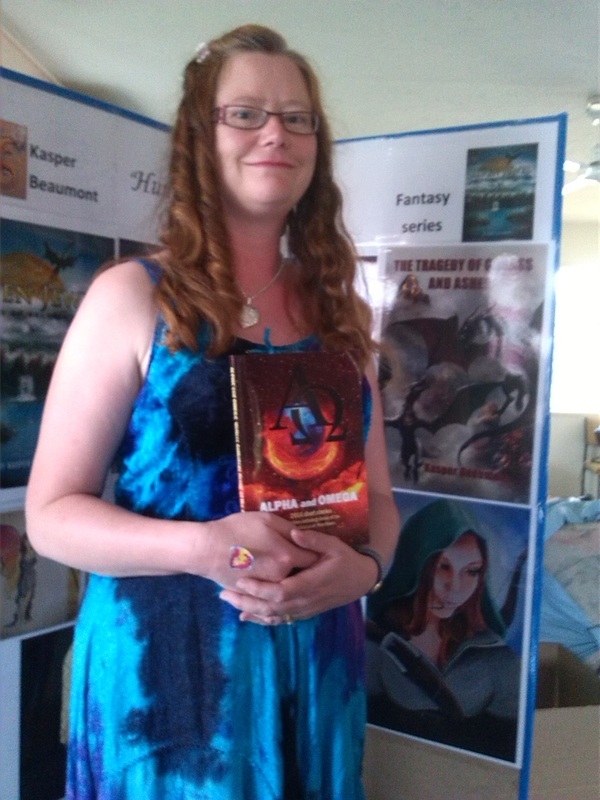 The book launch was held at the Pine Rivers Art Gallery and attended by most of the authors and well as their families, friends and other local writers. I really enjoyed meeting the authors, especially Bernie Dowling, the publisher of the series. The writers' anthology is now in its 5th year and I hope to be a part of this talented community in years to come.